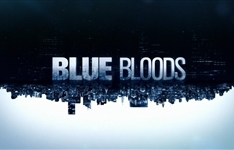 FOX Crime was an entertainment channel entirely dedicated to crime and investigation and was home to such programming as The Bridge, Criminal Minds, Classic Crime Series, Blue Bloods, NYPD Blue, Casefiles: Africa and 48 Hours. 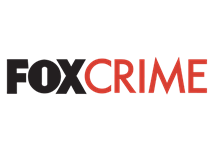 Launched in South Africa on DStv on 9 July, 2013 and on StarSat on 19 November, 2013, FOX Crime was an entertainment channel entirely dedicated to crime and investigation. Its programming was a storied mix of good guys fighting bad guys, and the one prevailing over the other. 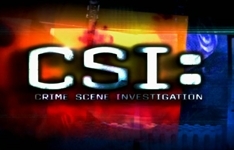 Programming included The Bridge, the Law & Order franchise, Criminal Minds and Blue Bloods, and featured a Classic Crime block that launched with Magnum, P.I., CHiPs and Streets of San Francisco. The channel also showcased factual crime programming with international best practice shows such as 48 Hours and the Law & Order factual companion Arrest and Trial. It also introduced an African focused slot entitled Case Files Africa, covering infamous crime stories from across the continent. Upon launch its biggest coup was The Bridge, a global Fox International Channels premiere starring Demian Bichir and Diane Kruger. The show aired in South Africa on the channel 48 hours after US broadcast. FOX Crime afforded Fox International Channels Africa (FIC) the opportunity to focus programming to specific target audiences. Originally developed in-house by FIC in Italy in 2006, the service has since been exported to 30 countries speaking 16 languages and now reaches close to 29 million homes across Europe and Asia. FOX Crime was terminated in South Africa on DStv and StarSat on Wednesday 28 September 2016, at 23h59. 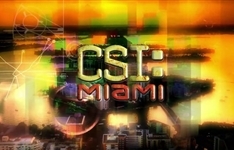 Summary: This series trails the investigations of a team of Miami-Dade Police Department forensic scientists as they solve mysterious deaths and crimes. Summary: Follows the Reagan family of officers with the New York City Police Department, headed by patriarch and Police Commissioner Francis "Frank" Reagan. Summary: Police procedural drama about a passionate team of forensic investigators who work the graveyard shift at the Las Vegas Criminalistics Bureau. It's been tucked away on FOX Crime and it's brilliant. The second season of The Bridge stars the best villain on TV since Breaking Bad. 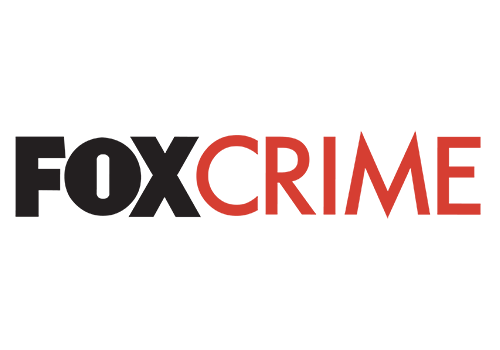 In addition to their stable on StarSat - FOX, FX, BabyTV and Fuel - FOX international Channels is adding three more: FOX Crime, Nat Geo Gold and FOX Movies. Thandie Newton's latest series Rogue premieres on FOX Crime at the weekend (19th). A flash of news about what to expect, with a trailer.